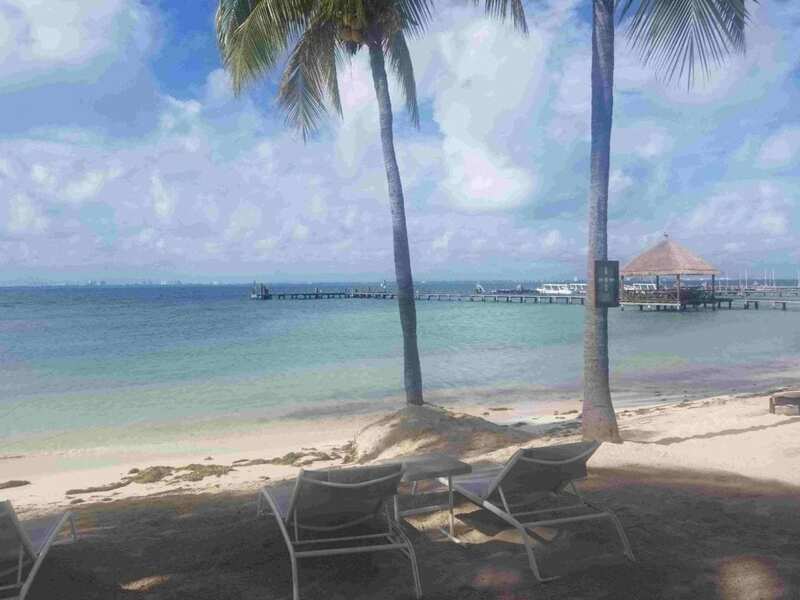 Our travel expert Mandi just returned from an unforgettable trip to Isla Mujeres, where she stayed at Isla Mujeres Palace. You know we love Palace properties, and this resort was no exception. 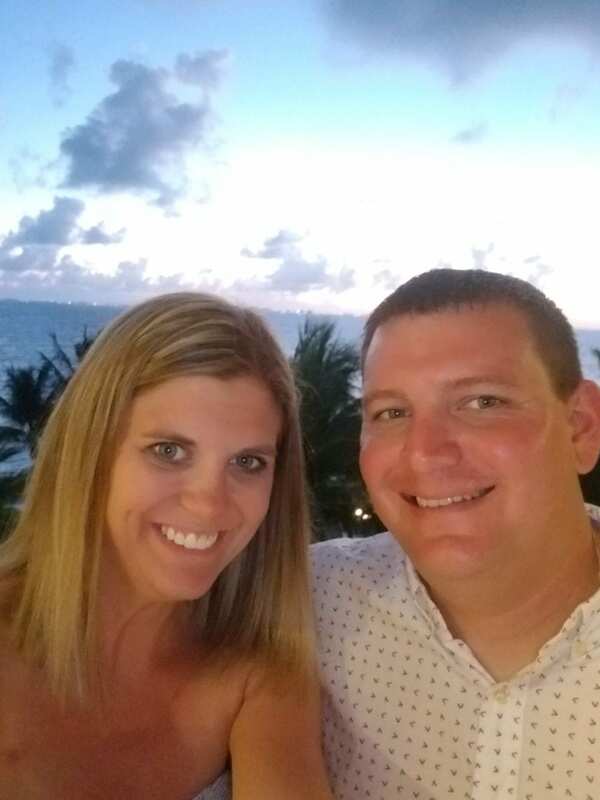 Read her full review below, including what she loved about the property, what she enjoyed about exploring Isla Mujeres, and a few things she didn’t love. Isla Mujeres is located just Northeast of Cancun. This five-mile long island has a real bohemian vibe, and upon arriving you’ll notice locals getting around by bicycle or foot rather than car. You can get to the island via a 20-minute ferry ride which departs The Gran Puerto Cancun ferry dock in Puerto Juarez, just a few minutes from downtown Cancun. Keep in mind that if you stay at Isla Mujeres Palace, you can enjoy complimentary sea transportation directly to your hotel. For more details, visit this page, or ask your Enchanted Travel expert about this perk when booking your trip. If you don’t take advantage of the complimentary sea transportation, a one-way ticket on the public ferry is 160 pesos and a round-trip ticket is just 300 pesos. The boats leave every half hour from 5 AM to 9 PM, and after 9 they leave every hour. Your Enchanted Travel expert can book these for you, but for more details visit this page. Alternately, you can also take a ferry from Cancun’s hotel zone to Isla Mujeres, but the fare is more expensive at about $14 one-way. If you want to leave from the hotel zone, you can choose from three locations: Playa Tortugas, El Embarcadero and Playa Caracol. Check the timetable if you decide to take this route, but we highly suggest you take advantage of the complimentary sea transportation through Isla Mujeres Palace. This adults-only, couples-only resort on Isla Mujeres is perfect for travelers who are looking for a luxurious 5-star property, but also want to venture off property to explore. Ranked among the top resorts in Isla Mujeres on TripAdvisor, you are sure to love the laid back luxury and seclusion of Isla Mujeres Palace. With just 62 suites, you’ll feel like a VIP no matter which room you choose. Standard amenities include in-room double whirlpool tubs, a liquor cabinet and mini bar, and 24-hour room service. Mandi thoroughly enjoyed her stay here, and ranked it a 5 (out of 5) overall. She also ranked the rooms and food at a 5 out of 5. Despite the resort being relatively small and boutique-style, they are certainly not lacking in the restaurant department. Besides 24-hour room service, Isla Mujeres Palace also offers Azul, an international buffet for breakfast, lunch and dinner. In addition, you can enjoy a continental breakfast, snacks, and expertly crafted cocktails in the Lobby Bar. Last but not least, venture to the pier area on property to sample fresh ceviches and seafood at La Cevicheria. This beachside restaurant is open from 11 AM to 5 PM every day. The only aspect of the property that she did not rank as a 5 was the beach. She described it as average and relatively small. 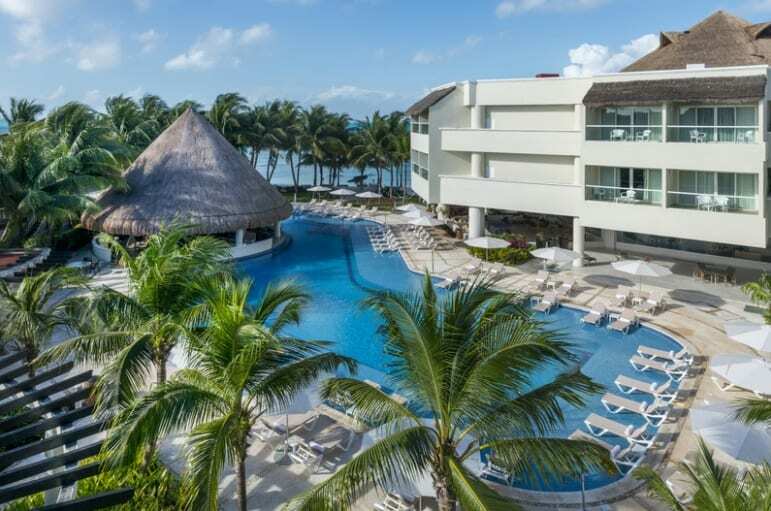 If you are looking for a sprawling beach, you may want to stay in Cancun or Riviera Maya. Besides the mediocre beach, there is pretty much no nightlife on the island. 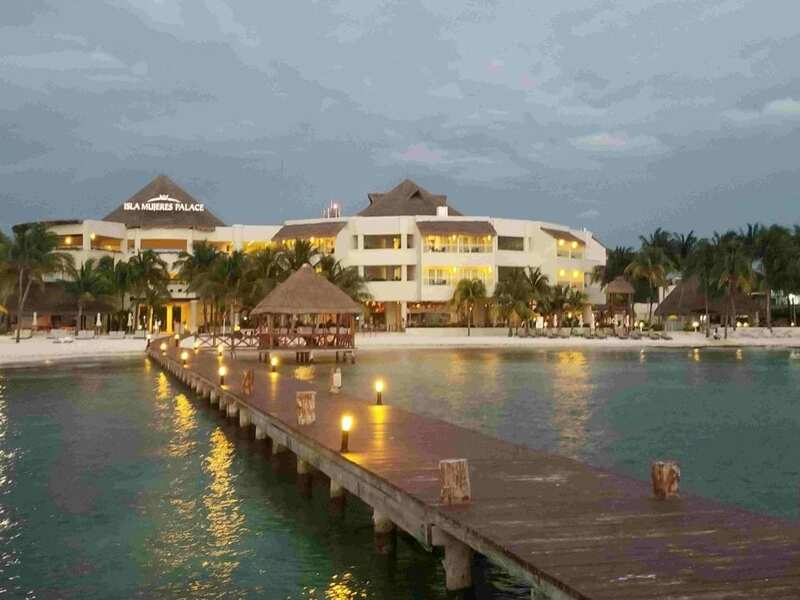 If you are looking for clubs and all-night bars, Cancun is where you should stay. Isla Mujeres is very safe and is also home to North Beach, or Playa Norte. This is one of the top ten best beaches in the entire world and her favorite part of the trip was stopping at local bars and restaurants along North Beach, via her own personal golf cart. Another place she loved exploring was the Shell House. This is a home on the island that people can rent out, and it is made entirely of seashells! The large tourist attraction is easily accessible via golf cart. Call Mandi today at 402-281-3022 to book your own stay at Isla Mujeres Palace!